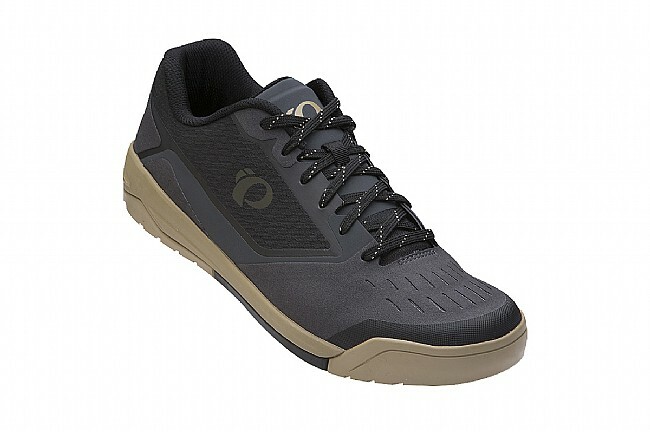 Pearl Izumi’s X-Alp Launch Shoe is an all-mountain flat pedal shoe that delivers confidence, control, and comfort. The conventional lace closure system allows for a precise fit while the seamless and bonded construction of the upper offers lightweight durability. 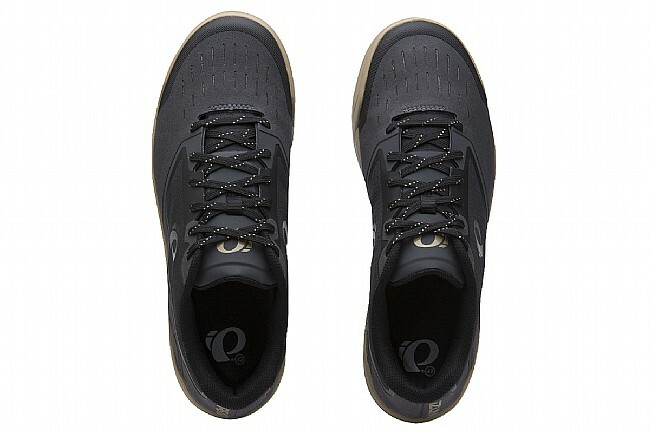 The outsole features premium dual compound Vibram® Megagrip, providing a resilient, reliable grip that easily engages with pedal pins. 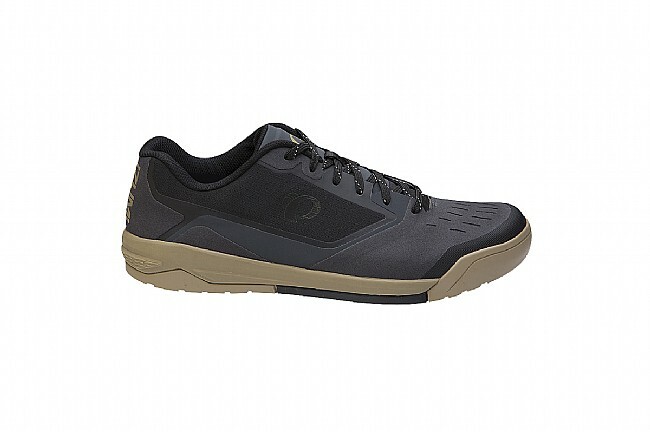 Open, chevron shaped lugs ensure traction no matter the weather and terrain conditions. 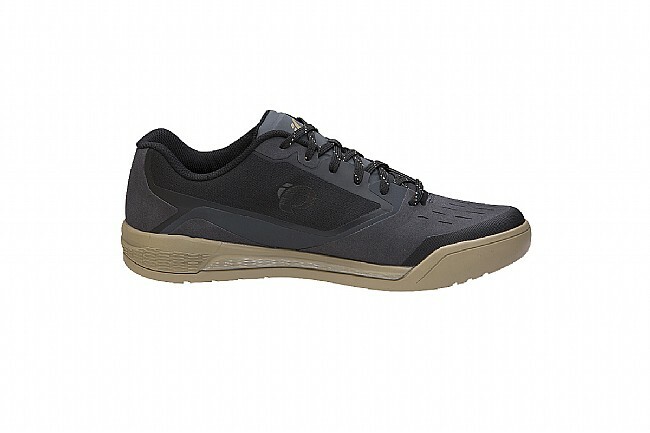 For comfort and protection, the midsole is made from pliable, shock-absorbing EVA foam. 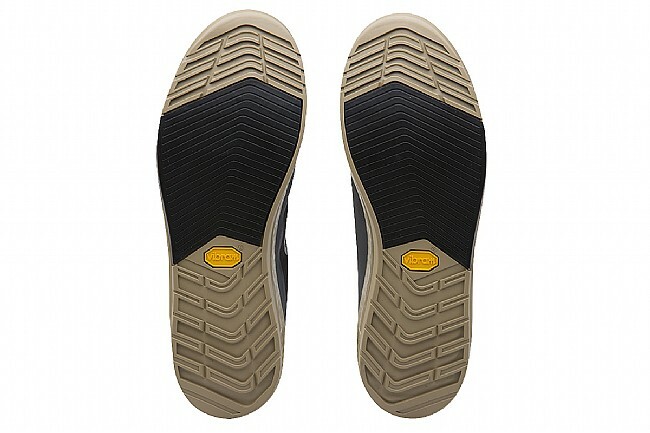 The reinforced toe cap offers protection too, keeping the toes safe from otherwise injurious incidents.